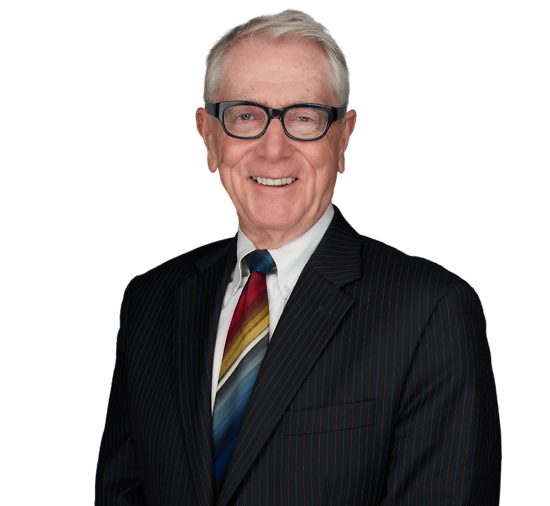 George Kenny, a Fellow of the American College of Trial Lawyers, a Diplomate of the American Board of Trial Advocates and has been recognized by the New Jersey Supreme Court as a certified civil trial attorney. Mr. Kenny has lectured and written extensively on procedure and substance in numerous fields of law. He is also co-author of New Jersey Insurance Law, the leading text on coverage law in the state. Since 1990, he has served on the Adjunct Faculty at Rutgers University School of Law in Newark, New Jersey. With a strong commitment to the legal profession, Mr. Kenny has served on the American Bar Association's Standing Committee on the Federal Judiciary, which investigates and evaluates the qualifications of all federal judicial nominees. He has served on the ABA Litigation Section’s Council and as a Division Director, and has chaired its Professional Liability Litigation Committee. He is also the founding chair of its Insurance Coverage Litigation Committee. Mr. Kenny served three terms as a trustee of the New Jersey State Bar Association and as president of the Essex County Bar Association. Trial practice with Connell Foley LLP and its predecessor firms, having tried to conclusion more than 400 civil jury cases in numerous fields, including professional liability, medical malpractice, insurance coverage, Tort Claims Act, and other areas of litigation. Appellate practice includes brief and argument in 17 New Jersey Supreme Court and more than 60 New Jersey Appellate Division cases.